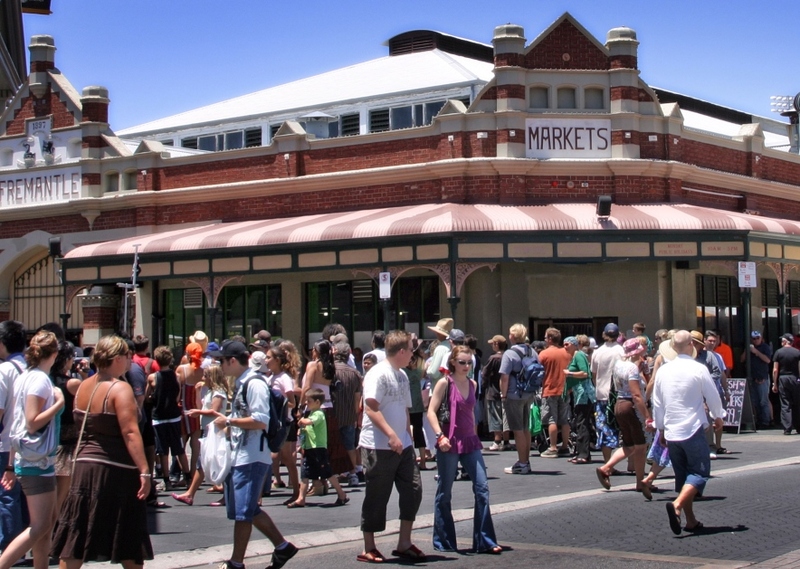 Fremantle is a pedestrian friendly city with a range of walking trails to suit all interests. The Cappuccino Strip, Fishing Boat Harbour and West end precinct are popular tourist areas easily connected and accessible by foot. A variety of self-guided walking trails within the Fremantle CBD are available on the Visit Fremantle website or from the Fremantle Visitor Centre. The local beaches and parks located within the City of Fremantle also provide scenic and mostly accessible walking routes for residents and visitors to enjoy. Know your pedestrian traffic signals. Office of road safety info for drivers & pedestrians. Where you can walk as a pedestrian and rules about mobility devices. Video demonstration project in Fremantle.